We deliver full service environmental solutions, in our neighborhood and across the US and Canada. Cromwell Environmental, through our Environmental Testing & Remediation and our Solar & Energy Management divisions, works to provide safe and healthy indoor environments for our clients, and a better outdoor environment for everyone. Cromwell Environmental is an expert in working with homeowners, commercial businesses, and the government to assess and remediate environmental hazards and to perform energy audits and implement energy saving strategies (such as weatherizing and installing sustainable energy systems). We work with Realtors, REO-servicing divisions & firms, Relocation companies, foreclosures, banks, and private individuals throughout the US (including territories) and Canada, from our headquarters in the center of the US. Since 1982 we have offered consistent, professional results. Licensed, bonded, certified, and insured. 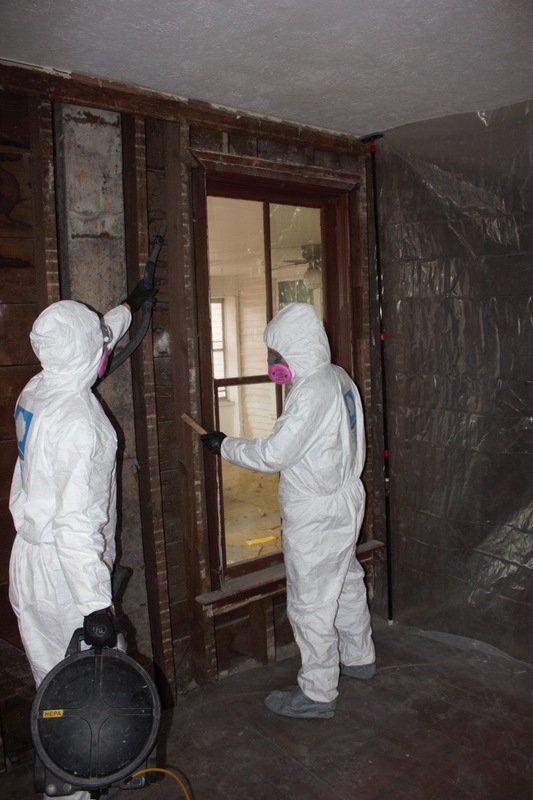 Our professional staff is experienced in projects ranging from small areas of mold in a closet to fully impacted foreclosed properties and industrial facilities all across the US and Canada. 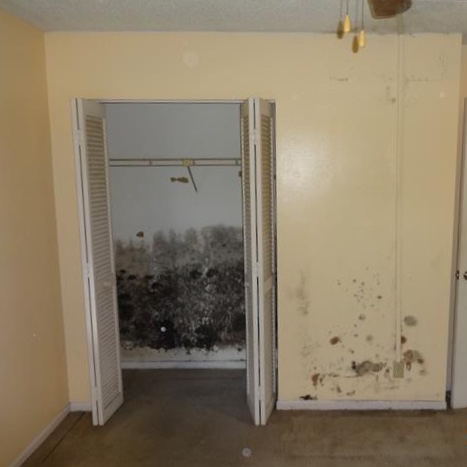 Properties built before 1978 can have these health hazards. Before a property is sold, demolished, or renovated we test, abate (cleanup), and offer clearance reports to eliminate the liability/hazard. Fuel oil and other tanks are tested and options given for safe, effective, and legal removal if needed. Above ground, below ground, or in the basement we can help lower your liability, avoid fines, and keep our environment safe. Suspect clandestine labs are often foreclosed upon and can create issues when trying to sell a property. We navigate the myriad laws and offer appropriate testing and cleanup as needed to get your property quickly onto the market. New and existing properties can benefit from our comprehensive and scientific energy audits. Affordable and practical solutions for saving energy dollars are presented and can be implemented by our experienced crews. Over 30 years of experience in the industry, a scientific/engineering approach to system design, hundreds of successful installations, and unique financing options. Commercial, Residential, and Institutional. Thanks for your interest. We'll be in touch within 24 - 48 hours. Contact Cromwell Environmental today at 785-749-6020.